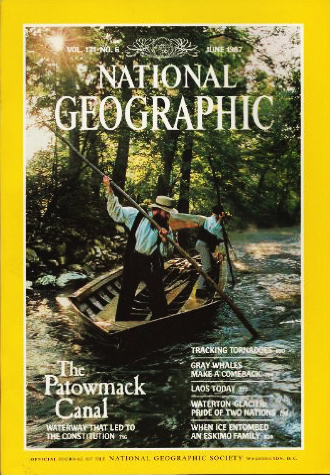 National Geographic is one of my favourite magazines. I've tracked every print article they've ever done specifically on Laos in their main magazine. Unfortunately, there hasn't been many. 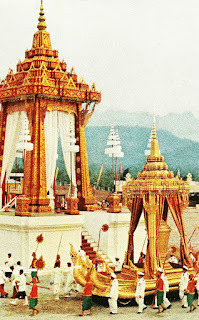 Photo Credit: The Royal procession, pyre, and urn in Luangprabang, Laos. 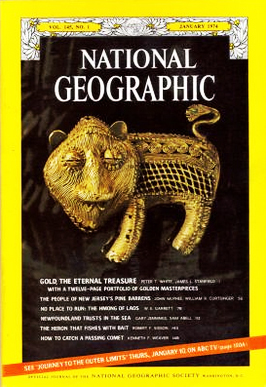 National Geographic, 1961 August issue. Here's the list. If I've missed any, do let me know in the comments. Keep in mind this doesn't include articles where Laos may have been a part of but not exclusively covered in a particular article. 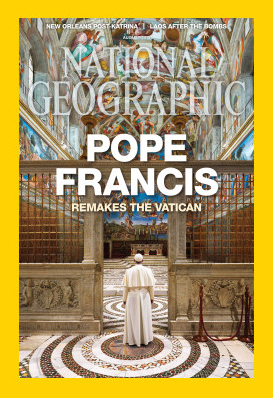 It also doesn't include online coverage by National Geographic on Laos. 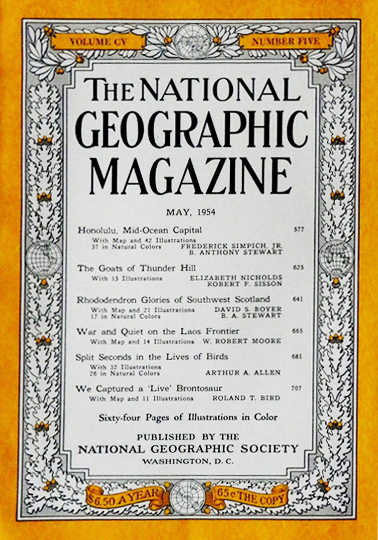 I have to admit, it has always been one of my wishes to have them do a complete issue featuring Laos, covering its culture and environment, the plants and animal discoveries, and so much more, as I've seen them do focused issues on other countries or topics.